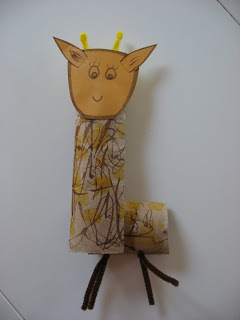 I’ve been wanting to do a giraffe craft for awhile but kept forgetting! 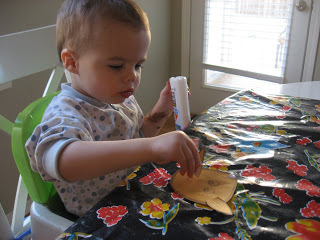 This craft would probably work best with 3 and up , my little guy loved doing the coloring, but got frustrated with the rest. As long as your expectations are flexible everyone will have fun! Gather your materials. 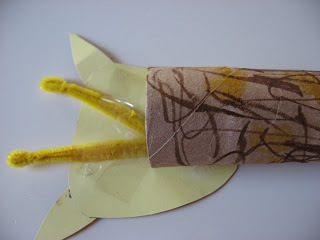 You will need a paper towel or 2 toilet paper rolls, brown and yellow paint or markers ( I used a brown marker and yellow dotter) , some construction paper, 3 pipe cleaners, scissors, glue , some tape and a stapler. Got all that ? 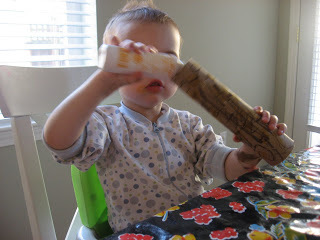 Have your child paint/color the paper towel roll with the brown paint or marker. Now the yellow! 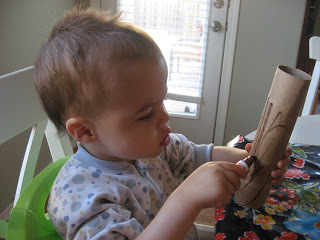 My little guy loved that the dot paint fit nicely inside the tube, we played this little game for about 5 minutes. 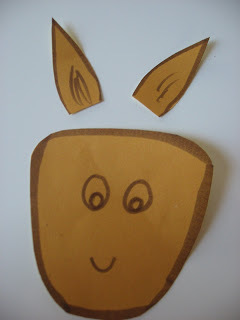 While your child is painting/ coloring draw a giraffe head and ears. Cut them out. 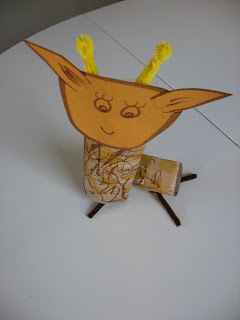 Have your child glue the ears onto the head. 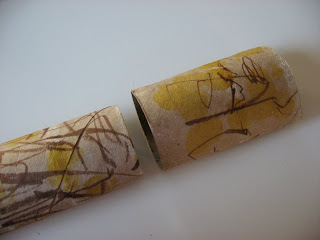 Let the roll dry and cut into 2 pieces, one longer than the other . 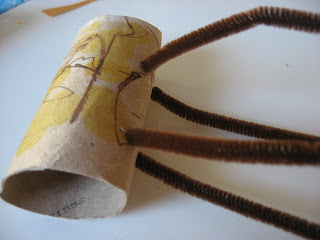 Poke 4 holes in the shorter roll, and thread the pipe cleaners through for legs, this is great fine motor practice for little guys! Just be there to help, pipe cleaners can be sharp. Twist the two ends together once they are through. I cut mine to make them even. 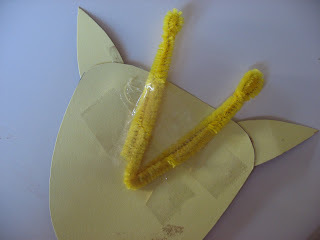 Bend the remaining pipe cleaner to make the horns, and tape it to the back of the head, glue and pipe cleaners are rarely a fun combo , I prefer tape. Glue the head to the longer roll. Let dry face down. Staple the neck to the body. Try to stand it up- ours is a leaning tower of giraffe! 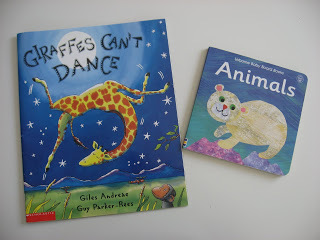 ” Giraffes Can’t Dance” by Giles Andreae is a very sweet story about a giraffe who gets laughed at because he doesn’t know how to dance. Don’t worry though it all turns out in the end and really addresses the emotions that we all face when we feel made fun of. Very cute find! ” Animals” by A. Barlow is the prefect little board book for toddlers learning about animals and is nice and short for busy babies who are only able to sit for a few short moments at a time. 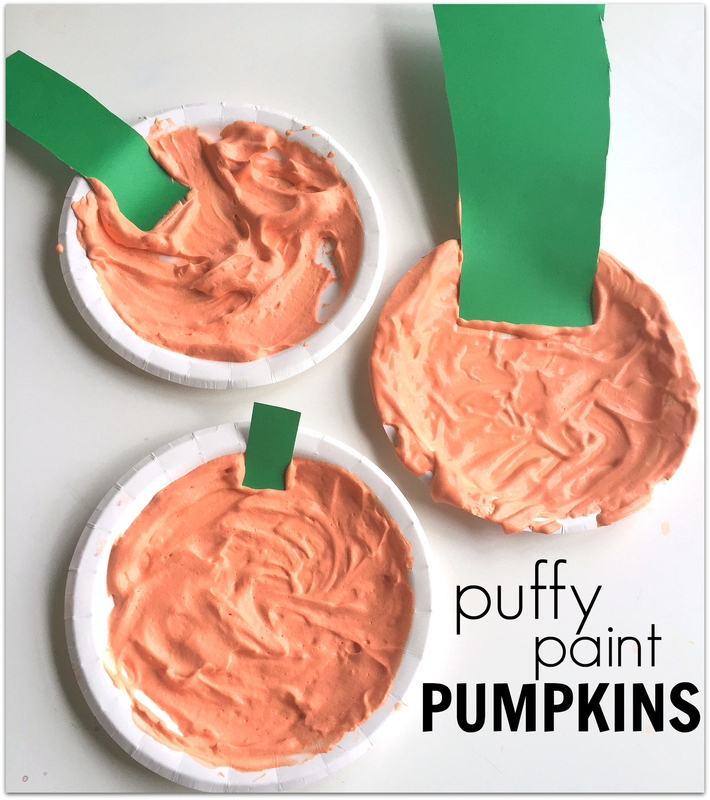 The pictures are so cool that older toddlers will love it too! My little guy likes to “read ” it to me. 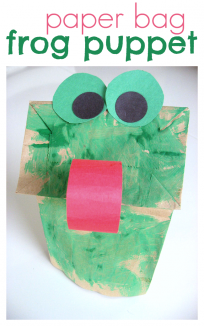 Next Post: Parent’s Corner : Send me your blogs! Previous Post: Stick It To The Man ! Very cute! Giraffes seem to get left out a lot! This will be fun! very cute giraffe! we might have to do that too! 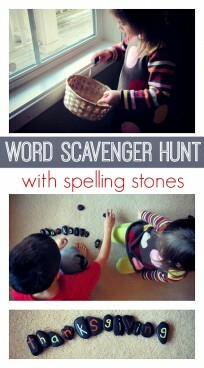 i hope you don’t mind but i added a link to your blog to my blog! great ideas! here is my blog so you can check it out if you want to? Love your blog! I don’t have a blog roll but I think in my next Parent’s Corner I will list my favorite blogs, can I include yours? oh wow thanks i’d be honored! I just wanted to tell you how much I enjoy your blog. I have been reading, and have gotten a few of the books you talk about from the library. Next is getting the supplies out to do a project or two. Thank you for keeping this up. 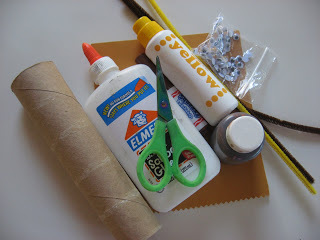 I plan of having a set ‘learning’ time with my kids and your projects will be such a great resource!